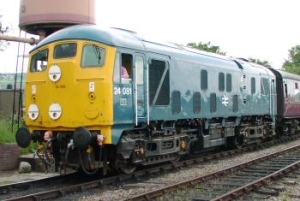 This year’s annual Summer Diesel Gala at the Gloucestershire Warwickshire Railway will be held over the 3 days from Friday 26th July to Sunday 28th July 2019. 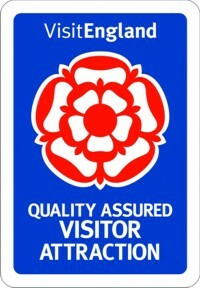 Now firmly established in the railway’s calendar as one of its most successful special events, the Gala will once again feature 3 days of intensive operations over the GWR’s 14 mile long line from Broadway to Cheltenham Racecourse hauled by its lovingly restored fleet of heritage diesel locomotives dating back to the 1960s. 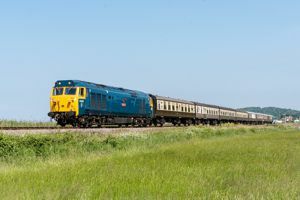 Joining the home fleet of classes 20, 24, 26, 37, 45, 47 and 73 at this year’s event will be the Class 50 Alliance’s class 50 locomotive no. 50035 ‘Ark Royal’ which will remain at Toddington until the Autumn Diesel gala on the 12th and 13th October before returning to its Kidderminster base. A running weekend on the GWR for the loco will also be arranged during August or September. The GWR’s Diesel Dept are very grateful to the C50A for the opportunity to welcome this high profile visitor to the GWR – which will be the first class 50 locomotive to run to Broadway and Cheltenham Racecourse stations since the line was closed by British Rail in 1976, and possibly ever as it is not known if any worked along the line under BR ownership. The Summer Gala should also see the long awaited return to service of popular class 24 locomotive no. 5081 which has been out of traffic for almost 3 years undergoing a comprehensive bogie and running gear overhaul.